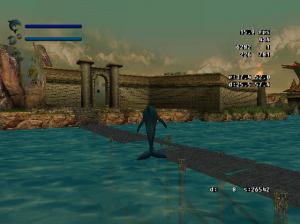 An unreleased sequel to Ecco the Dolphin: Defender of the Future called Ecco II: Sentinels of the Universe has been leaked online. A disc image of the unreleased Dreamcast title is available to download now and play on actual Dreamcast hardware. 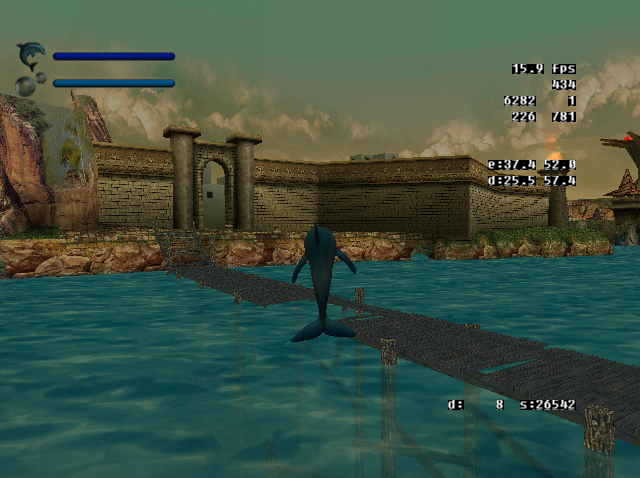 The game is incomplete, features no sound and the debug menu is constantly active but it does present a curious oddity that suggests SEGA’s reboot of the Ecco the Dolphin franchise did well enough for the publisher to consider a sequel. Information also seems to suggest the game was cancelled around the time SEGA left the console business to become a third party software publisher, which would explain the game’s cancellation. Click here to be taken to the Hidden Palace wiki where the disc image for Ecco II: Sentinels of the Universe is available to download.